Robyns Simple Life: Calling All Chicken People! 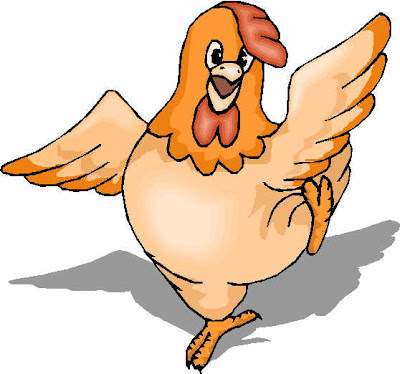 Im on a mission to talk to chicken lovers.. Not those who love to eat chicken but those who raise chickens and keep them....Hellooooo, are you there???? I have sort of a problem and I am hoping those who have chickens may be able to help me...Mr L. has had chickens for a few years and to be completely honesty ( don't roast me, pardon the pun) I am not a chicken woman.. I just can't seem to get the knack. I was born and raised a city girl. We didn't have chickens.. We had dogs and cats, concrete streets and sidewalks, pollution, lots of noise, tons of traffic and airplanes that flew overhead every fifteen minutes and so, while I may be living in the country now for the last ten years, the city is still ingrained in me..Back to my original point. We Aries have a habit of just going off track all the time. Mr. L. always takes care of the girls and our rooster and he always is the one to collect the eggs.. Well, Mr L. will be going in for his most serious back surgery to date (lets pray it's the last) in November and guess who has to care for the happy happy chickens he has? Yes you guessed it.. Me!! Yikes! This morning I went outside with Mr L. to learn how he feeds them and how he collects the eggs.. Giving them some scratch while outside in the chicken pen was fine but the problem came in when we went inside the coop...The smell of the hay was actually gagging me, I felt like I couldn't breath.. Then once we got out of there? I was itchy!!. I felt like I had bugs or something.. I was so itchy! all over.. I couldn't stand it!.. 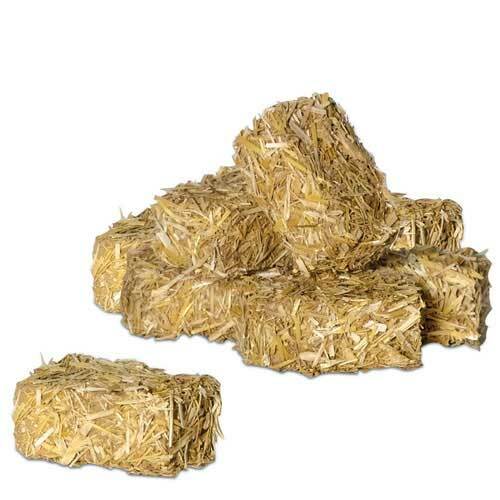 the Hay!?!??!?!? Is it really possible? Mr L. and I can not figure out what on earth would have made me so itchy and if this is the case I am going to have to find someone who can come in and check for eggs each week and feed them . Yeah that'll work. So my lovelies, any advice or information you can give me would be most appreciated! Yep, you can be allergic to the hay, or the chickens, or both. I'd suggest taking an otc allergy tablet 1/2 hour before going in am and pm. Of course you can be allergic to the hay! Its a grass! Just wear long sleeves and gloves when using the hay. Not necessary to lay it down daily. Weekly would be good enough. The smell is the urine and poop and makes such great fertilizer! Collect the eggs daily though or the chickens will start to set on them in hopes they will mature. And if you have a rooster, then they are fertilized and are potential baby chicks. I never go in the pen at my kids with their chickens unless I have something as a barrier between me and the chickens (ie, a rake, or something in my hand) because if they get po'd, they will peck at you. Don't hesitate to ask when he is gone if you need some pointers. I was a farm girl for the first 20 years of my marriage and still do it several times a year when I go to Portland to visit the gdaughters. I am very surprise to hear that the coop smell so bad. I have a 10x12ft chicken coop(a big one) and I am cleaning every morning after they wake up and when you walk in you don't feel any bad smell...no difference from a inside bedroom. I like to keep them clean and they like to be clean too. Allergy yes, but I never use hay with my chickens. Their manure is the best for a garden and the hay ruins it. Their bedding is chips or saw dust and they are outside most of the day.